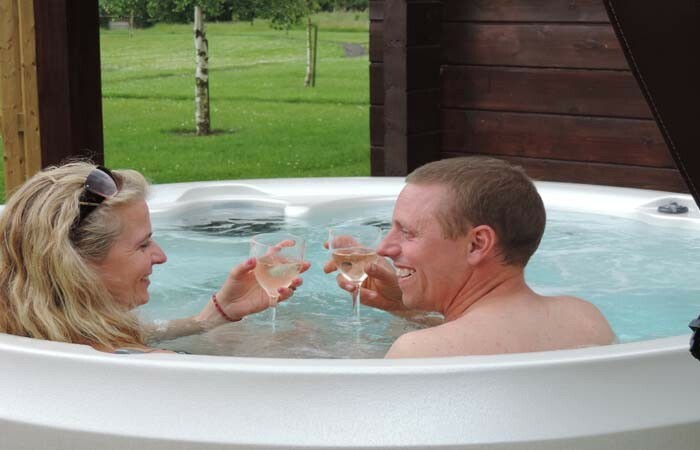 The most amazing rural retreat, often described as ‘a hidden gem’, some lodges with their own private hot tubs, great fishing, farm walks, dog friendly, fantastic wildlife and so much more. 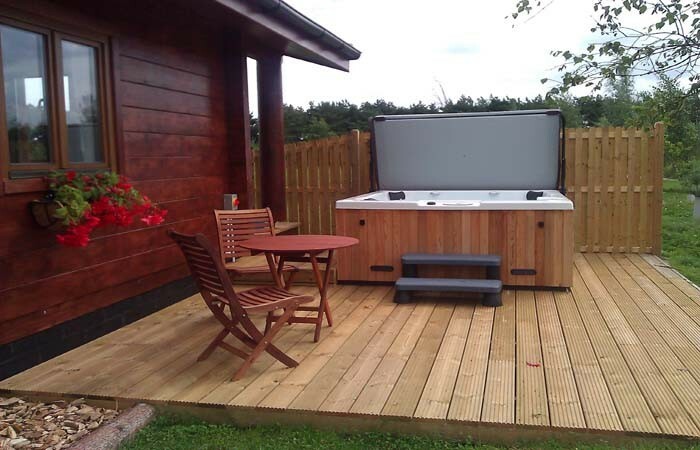 Beautiful, 4 star/4*gold family friendly, self-catering holiday pine lodges in an idyllic setting in the heart of the Lincolnshire countryside. 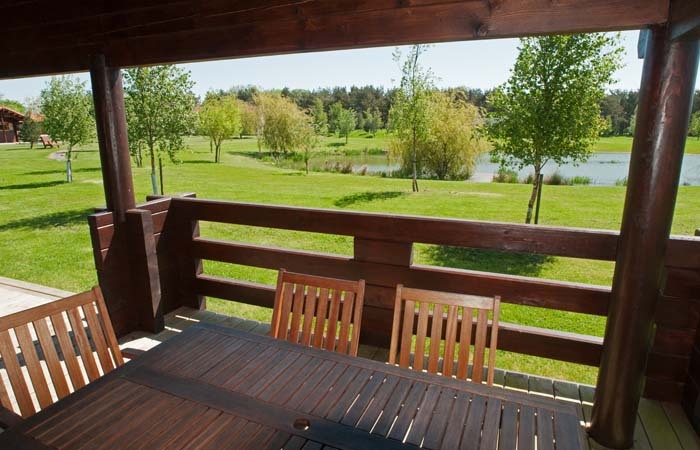 Rural Roosts offers accommodation in high quality, luxury pine lodges surrounding a fishing lake. 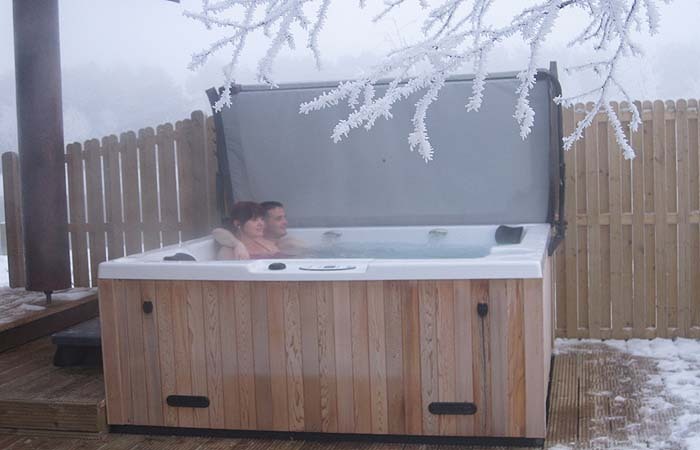 Our lodges are comfortable, cosy and well insulated, making them an ideal place to stay all year round! We are in a fantastic location, great for action packed short breaks, relaxing holidays with friends and family, wildlife watching, fishing or cycling holidays. 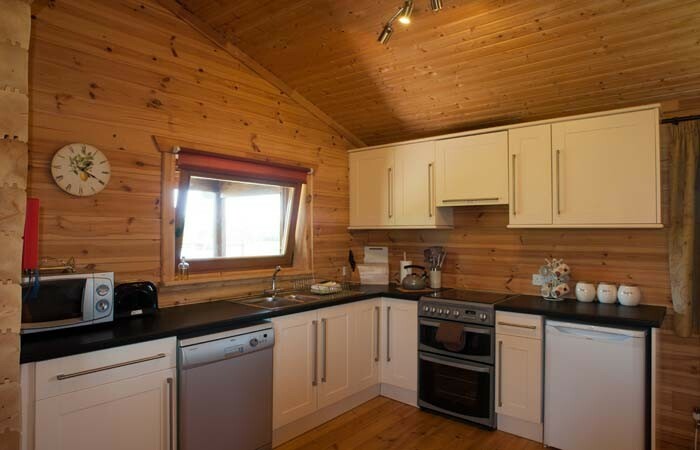 There are 8 pine lodges, sleeping 2, 4, 6 or 8 (plus cots), as well as a beautiful cottage (sleeps 5). 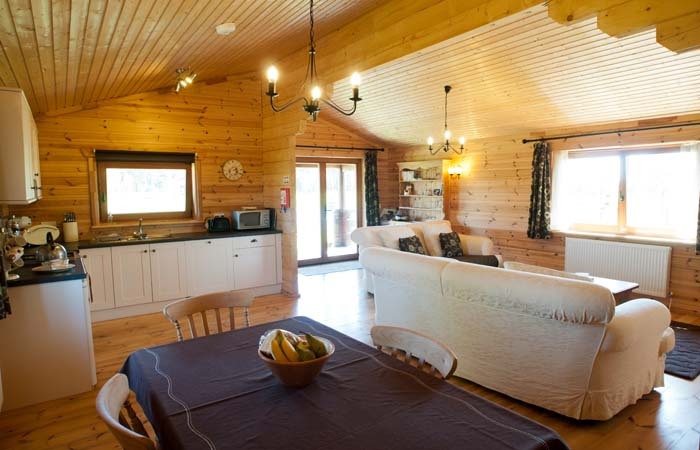 All properties are furnished to a very high standard, we strive to provide everything you will need to make your stay at Rural Roosts a truly memorable pine lodge holiday experience. This is why so many of our guests return again and again! Swan Lodge (hot tub) Sleeps two. Little Owl Lodge (hot tub) Sleeps four. Badger Lodge (hot tub) Sleeps four. Barn Owl Cottage (hot tub) Sleeps five. 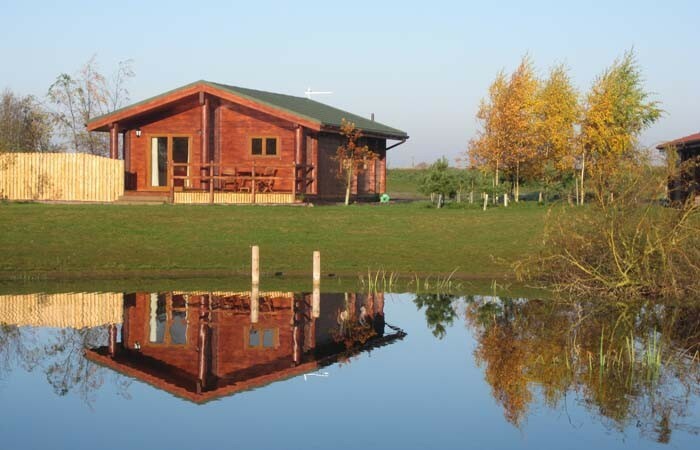 The high quality, self catering pine lodges surround a tranquil fishing lake (pleasure lake), well stocked with coarse fish, only available for use by guests staying at Rural Roosts. 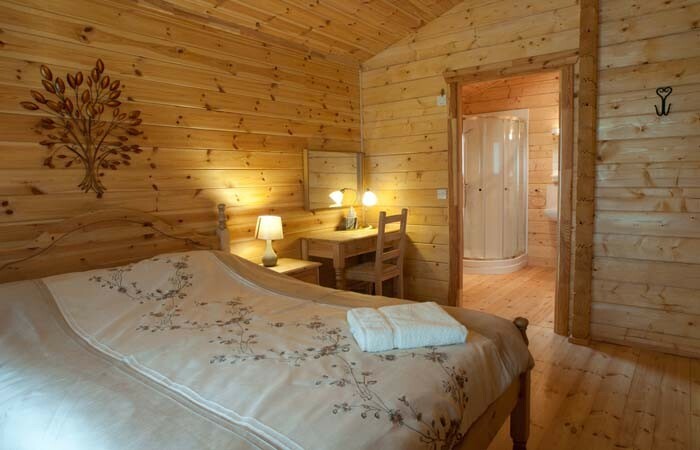 The lodges stand about 20 metres from the lake, which is approximately one and a half acres in size. Each lodge has a shed which is ideal for storing all fishing equipment. 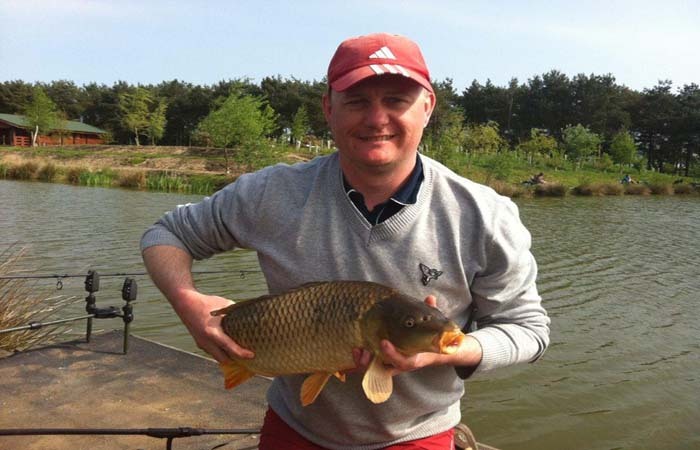 The pleasure lake is well stocked with coarse fish (carp, bream, rudd and roach). Fish weigh up to 10lb in this lake. The 2nd lake (reservoir) is developing as a specimen carp lake, aimed at the more serious fisherman (a charge to fish this lake will be bought in in 2014). 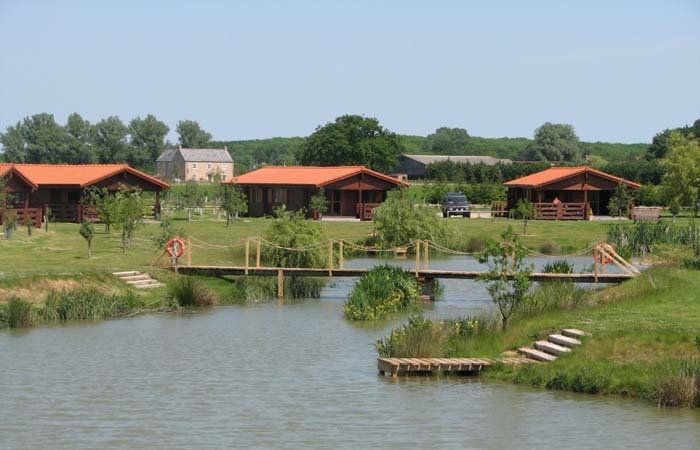 Rural Roosts is the ideal location for fishing breaks, whatever your level of experience! Rural Roosts is an ideal location for cycling holidays, whether you’re an experienced cyclist, an occasional cyclist, or simply fancy trying a new hobby in beautiful surroundings. I love EVERYTHING!!! It’s really nice and homely. I love the games and the beds – OH SOOO COMFY! I hope I can come again. We have had a fantastic weekend, the walks, birds, rabbits and this morning, donkeys and a stoat. Thank you very much for the food left and the cake made the weekend as we arrived late on Friday. Lost count of our number of stays at Rural Roosts but, as always, our visit this time was just PERFECT. A haven of peace, calm and relaxation. Loved the lodge, the walks and the fishing. Enjoyed the week, lovely holiday and would certainly recommend and come back. Brilliant again. This place certainly recharges the batteries and cannot be faulted. Will be back soon. A lovely break in a beautiful lodge. A nice way to celebrate our wedding anniversary and my daughter’s birthday. See you next time.